Branding Resumes is comprised of Human Resources and Business Professionals. We gear towards empowering individuals in getting on track with the right career path. We have 25+ combined years’ of experience in writing, researching, recruiting, coaching, and proofreading. Our goal is to provide one-to-one sessions. The writer Latoya produce resumes’ from the point of view of the employer and interestingly present what you have to offer to their company. Therefore, she will bring your old résumé to life or create you one from scratch through an intense consultation, which all clients’ must go through. We are confident in the service we provide to include résumé development, career advising, and job search assistance. Overall, our Model is to engage our clients with prosperity, affordable, and quality service. Thus, she don’t just create a resume for you and send you off. Today’s Professional must be entirely prepared with job search strategies. This is why she offer interview preparation and a Dvd with resources to assist clients’ through the entire process. 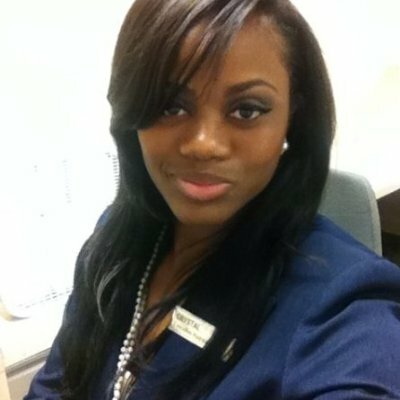 Additionally, Latoya want to know about your growth, so she do follow-up with clients to recommend tips adhering to our business commitment. 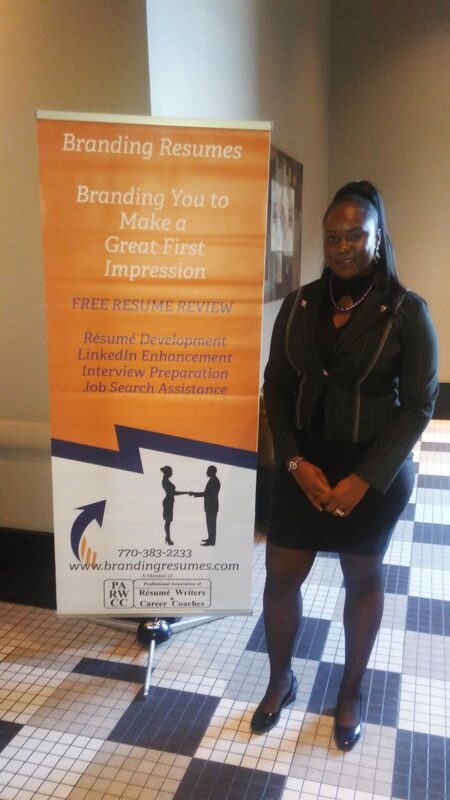 Branding Resumes prepares clients’ for the Now and Future for Employment and Career Training for those seeking to obtain a Professional Career. We are here to help you in your decision-making and to provide an action plan to jumpstart your career. The entire process of exploring opportunities, to the moment of discovery, is very rewarding for the client. Vision: To Support and Coach clients regarding their future to take responsibility to further their careers, which will ultimately lead to a quality lifestyle by achieving their goals. Mission: Ensuring everyone has an opportunity at maximizing their profession, to re-shape their careers with the necessary resources through Professional Consulting, Résumé Writing, LinkedIn Development, and Action Plans. Consultant of Career Education Development. A Bachelors of Science in Marketing. Proficiency in Career and Education Development. Certificate in Business Management & Human Resources and a Certified Global Human Resources Professional (GPHR). Resume Branding is a process where you prioritize a career document with education, experience, skills and accomplishments to highlight clients’ strongest content to score high and win the interview. LinkedIn Profile: is one of the most important career marketing tools you have. Success dramatically increases, because I will communicate your work style, personality, talent, best work, results and a story to allow others to discover your differences; and showcase your knowledge to attain a job. Job Exploration/Consulting: is designed to assist Entry-Level Professionals’ in Job Exploration for the workforce following graduation or professionals looking to explore new opportunities. It provides clients’ with the foundation to create a career map. How long for document completion? 4-10 days depending on service received. Refer to T&C and Agreements.